There’s a petition going around to ‘save’ Tim Allen’s ‘Last Man Standing’ program on ABC. So far, there are a whopping 355,000 names on the list of people trying to get the show reinstated. But why go back to a network that obviously doesn’t value or appreciate the shows message and success? It would stand to reason that there would be several other channels or platforms that would be willing to take a proven, successful program and add it to their lineup. Yesterday, one such network appeared to throw their hat into the ring. Pure Flix entertainment, a Christian streaming service in the same vein as Netflix, took to Facebook and asked their audience what they thought about adding Last Man Standing to their lineup. “Do YOU think Tim Allen and his producers should take a look at #PureFlix as a new home for #LastManStanding?” they asked, before cc’ing ABC television. The comments were resoundingly in favor of the idea. And there’s no doubt whatsoever that this is a network that would appreciate the faith values that are such a big part of this show. ABC made the surprise announcement last week that they were cancelling the program, despite it’s massive success. When pushed about the reason, ABC gave vague answers and didn’t necessarily deny that politics played a role. For his part, Allen seemed completely surprised by the decision, tweeting that he felt ‘blindsided’ by the network he called home for six years. So why should Allen go back to ABC? It sure seems like he and the program have plenty of other options on the table. Pure Flix has already made it clear they would interested in picking up the hit show. Networks are always looking for quality programming, and Allen has a proven track record. 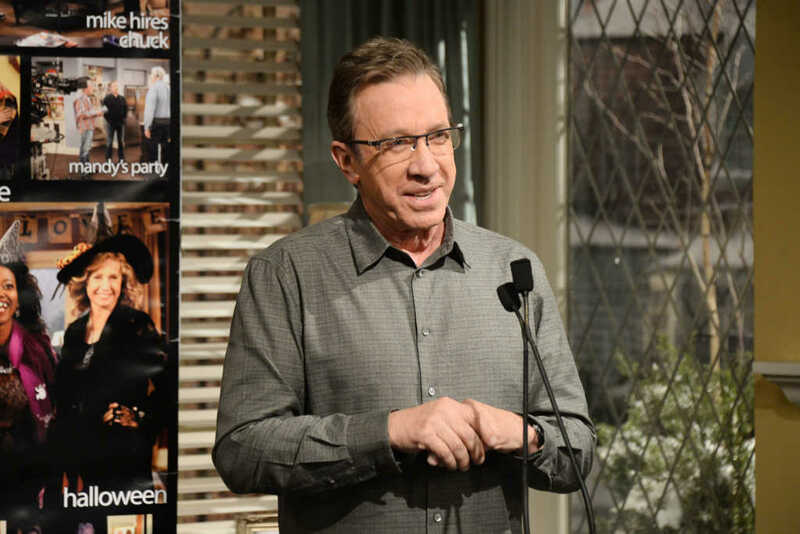 —Did ABC Cancel Tim Allen’s Hit Show ‘Last Man Standing’ Because of Its Christian Themes?